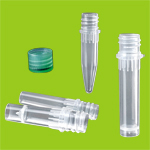 Tisch Scientific Disk filters offer a higher volume filtration alternative to syringe filters. 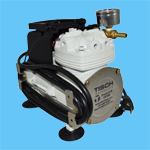 In addition, our stepped barb connections allow higher filtration pressure. 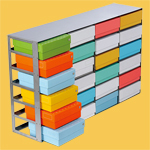 The unique design and a large array of membrane types make it the ideal selection for environmental, biotechnology, life science, and bioscience applications. 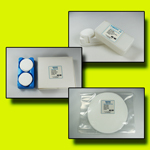 PTFE (Polytetrafluoroethylene) disk filters are hydrophobic and chemically resistant to all solvents, acids, and bases. 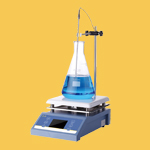 They are ideal for use in equipment protection as they block water vapor. 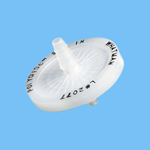 PTFE Disk filters are commonly used to assist in protection of work areas from airborne pathogens and hazardous vacuum pump exhaust or venting. 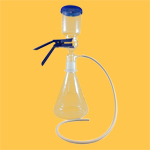 They can also be used for filtering aggressive solvents in volumes beyond standard syringe filter capacity, venting carboys and filling culture vessels and CO2 incubators, and filtration applications that involve bacterial retention. 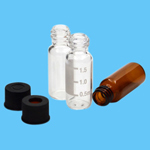 For Hydrophilic PTFE, click here. 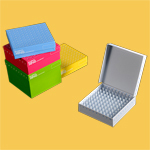 Nylon disk filters are suitable for bacterial and particulate removal applications, HPLC solvent filtration, drug Filtration and protein and lateral flow assays. 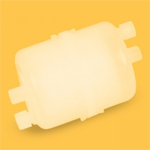 Nylon disk filters can be used with a variety of biological preparations and are especially utilized where other membranes become difficult to use. Nylon is a very durable membrane material. 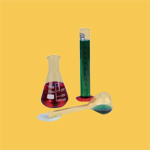 Cellulose Acetate (CA) disk filters are great for filtering aqueous and alcoholic media, especially at high temperatures. 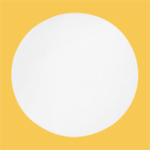 Cellulose Acetate disk filters are exceptionally low when it comes to protein binding, they provide extremely high throughputs and require less filter changes when filtering high protein solutions. 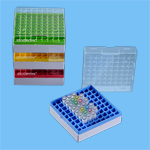 They are ideal for protein and enzyme filtration, and biological fluid filtration. 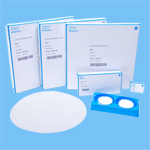 Glass Fiber disk filters are commonly used as pre filters in many filtration devices and for filtration of viscous or otherwise hard-to-filter samples with high solids content. 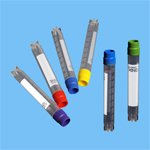 These hydrophilic membranes feature high-dirt loading capacity, and excellent compatibility with organic solvents and acids. 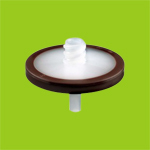 They are an excellent filter for use in environmental, biotechnology, food/beverage, agricultural and many other industries..
PES (polyethersulfone) disk filters are hydrophilic, low protein and drug binding, and are ideal for use in life science applications. 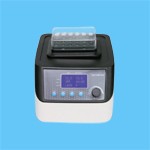 Due to the remarkable asymmetrical pore structure of the PES Membrane, they have an high dirt loading capacity and a remarkable flow rate as compared to symmetrical membranes. 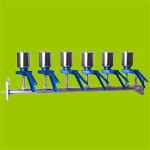 They are also commonly used in applications such as water filtration,chemical reagent filtration and high-temperature liquid filtration.